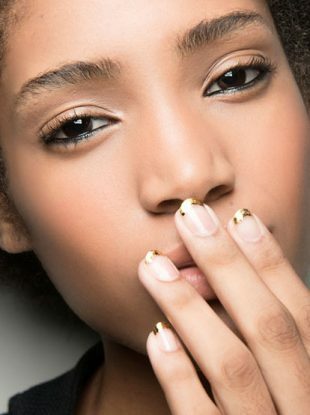 Make use of all those nail polishes. 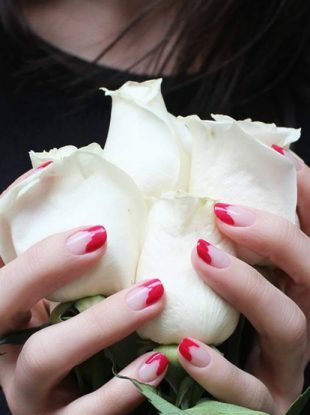 Festive doesn't have to mean tacky. 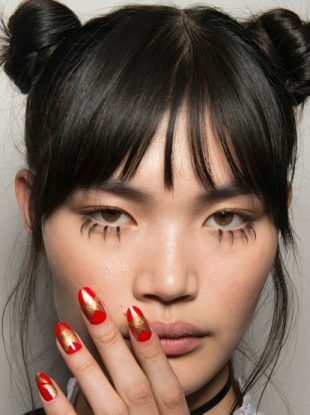 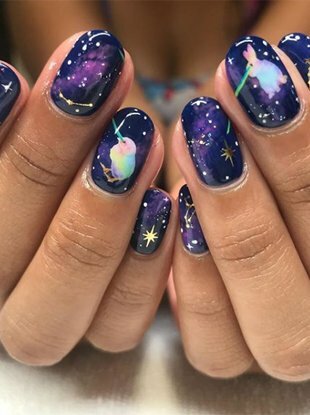 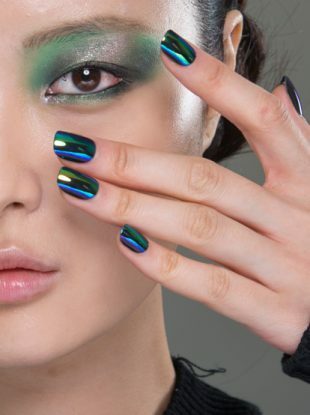 For all the best nail inspo, look no further. 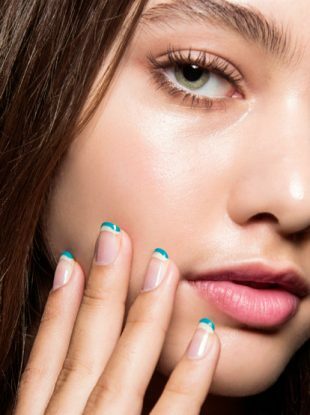 Tips to nail the perfect summer mani. 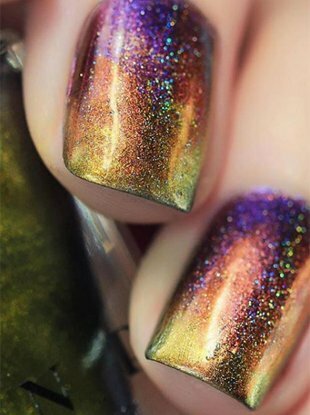 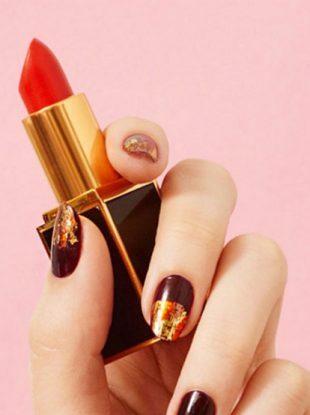 Nail polishes that deliver serious unicorn shimmer. 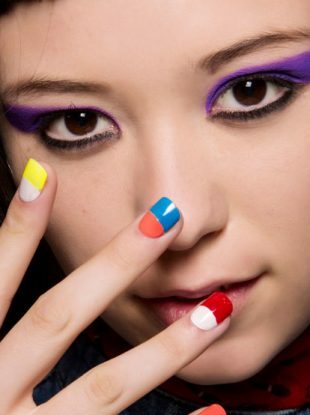 Emphasize the base of the nail instead of the tip. 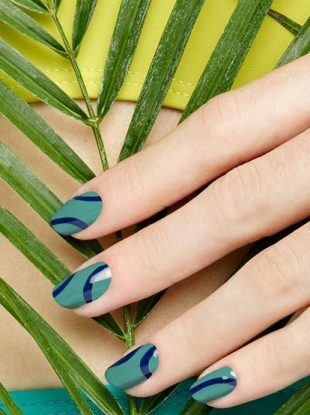 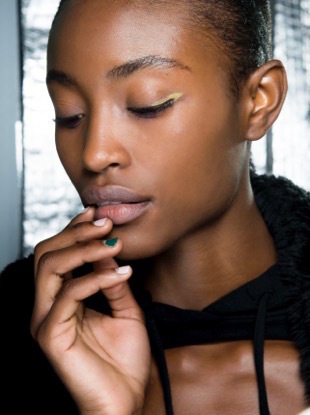 This season, accent stripes take your nails from boring to uber-chic in a simple stroke. 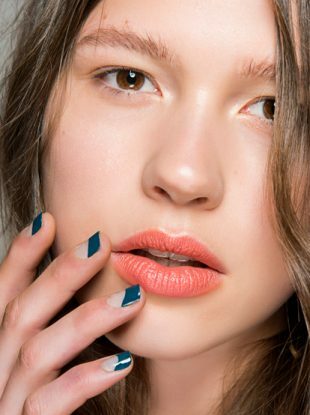 Get those nail polishes out. 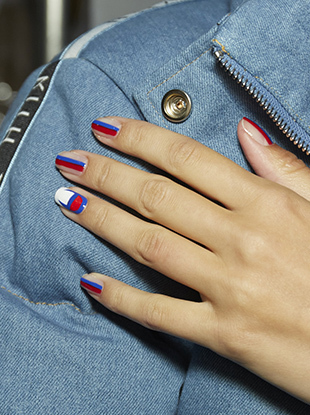 Freshen up your French mani. 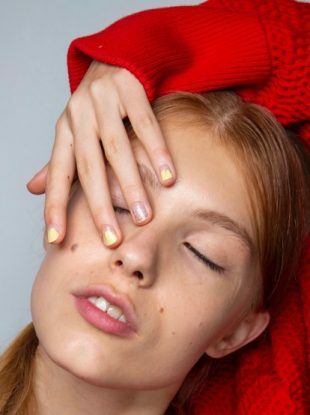 Hitting up an ugly sweater party this season? 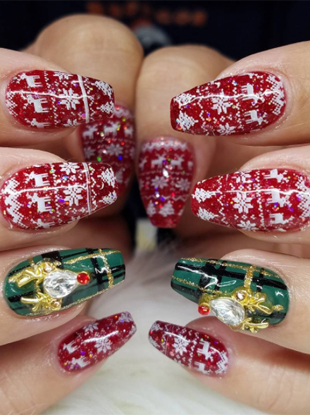 Ensure that you win Christmas with these spectacularly bad holiday nail art ideas. 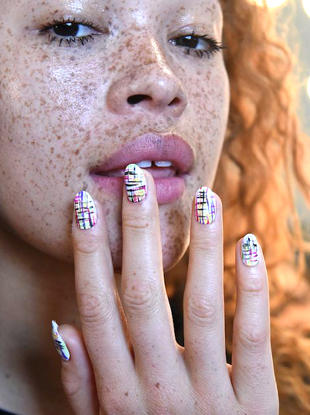 From turkey tips to autumn chic colors, you'll want to debut this fall nail art stat.